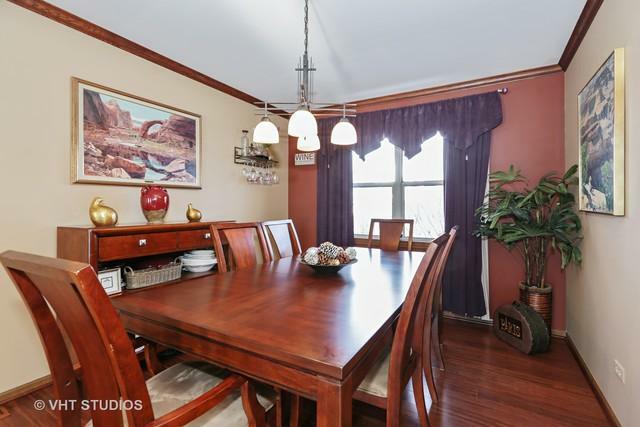 Classic front porch colonial in a great neighborhood in the reknowned VERNON HILLS school district. This home has loads of recent updates. 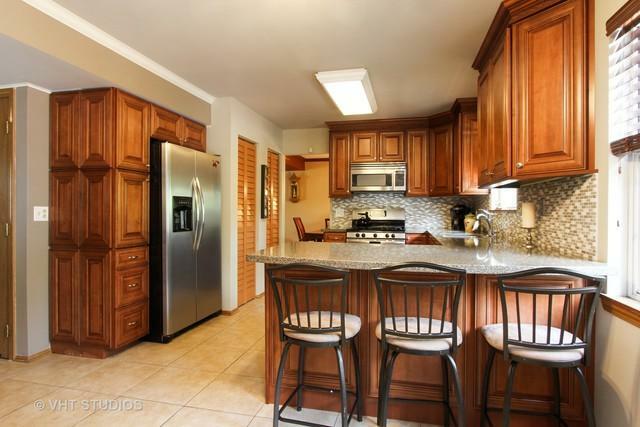 Remolded kitchen with new microwave and dishwasher, plenty of countertop space with breakfast bar plus an area for table space. 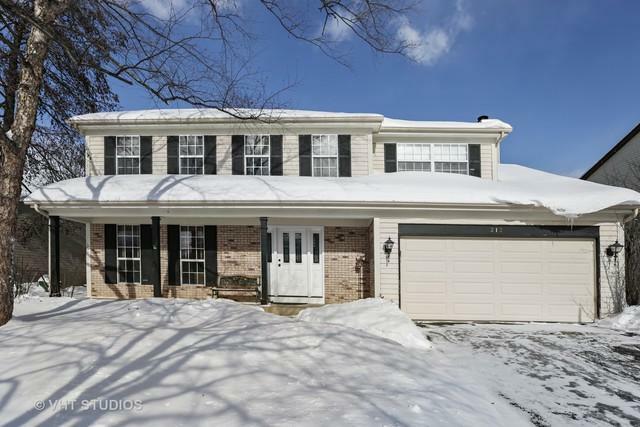 Open to the newly carpeted family room with gas start fireplace. New sliding glass doors from family and new entry door with alarm system. There are very large bedrooms upstairs with one as big as the master with a walk in closet. The full basements which most homes in the subdivision do not have! 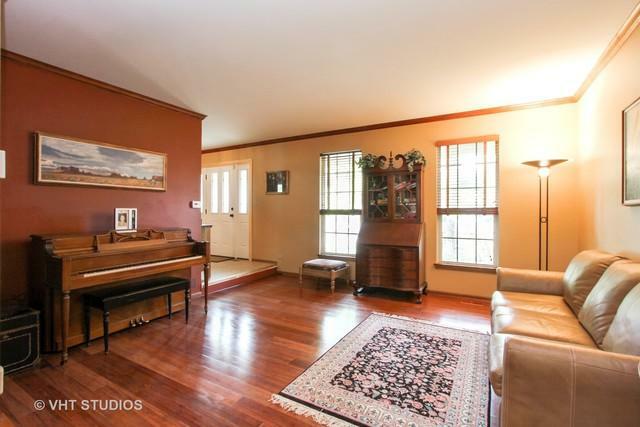 offers plenty of space for a rec room or game room. Recent high efficiency furnace and washer and dryer. Fabulous outdoor deck for summer entertaining with a fully fenced yard. Close to shopping, fabulous restaurants, the expressway and golfing at near by Greggs Landing.